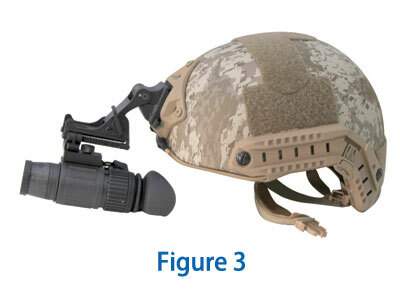 The Russian III Image Converter Tube is used in Commander II Helmet Night Vision Monocular System. 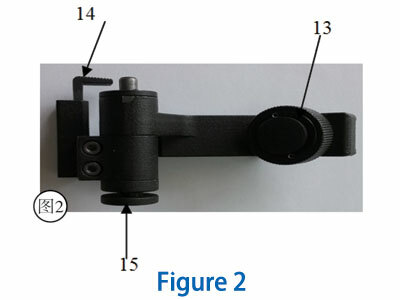 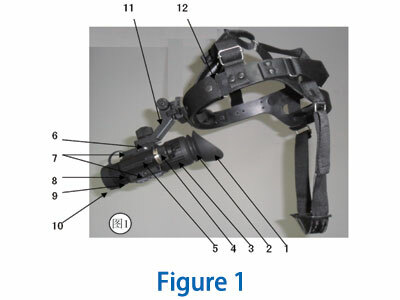 It is the most advanced individual soldier reconnoiters equipment, which can link to Camera for observing the object in long distance, and take photos as the evidence. 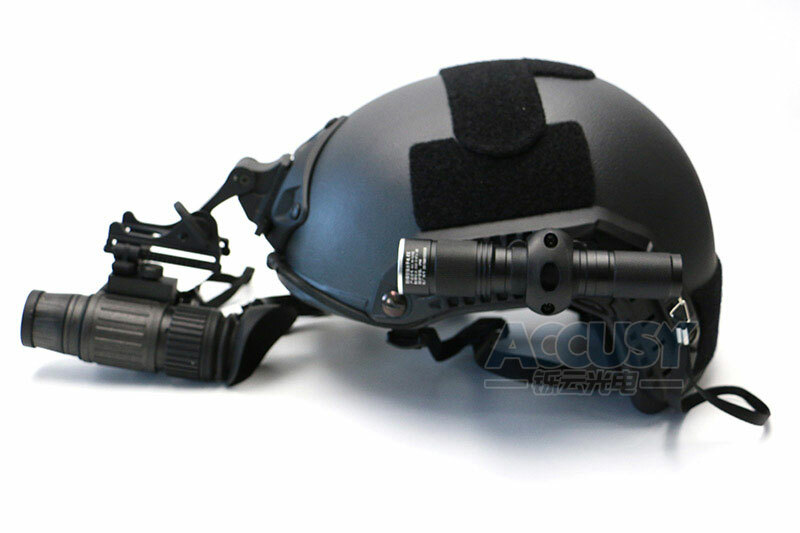 By using the special light material, the device is very light, so it is very comfortable for wearing. 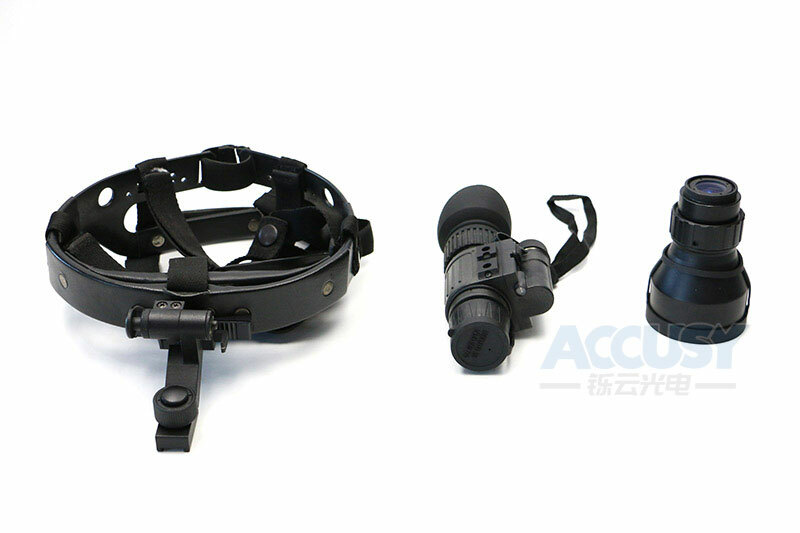 With the joined IR LED light, you can read map at ultra-dark area. 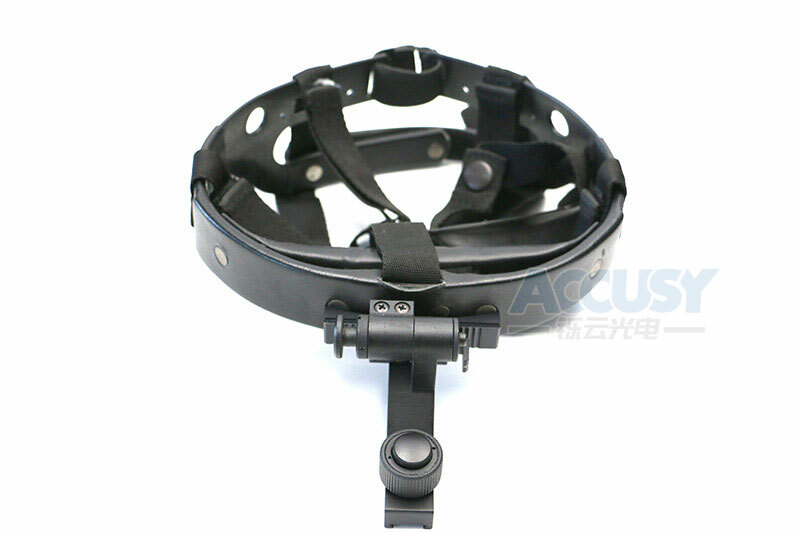 It is widely used in driving, night target surveillance, night patrol, in very dark night, cave, tunnel. 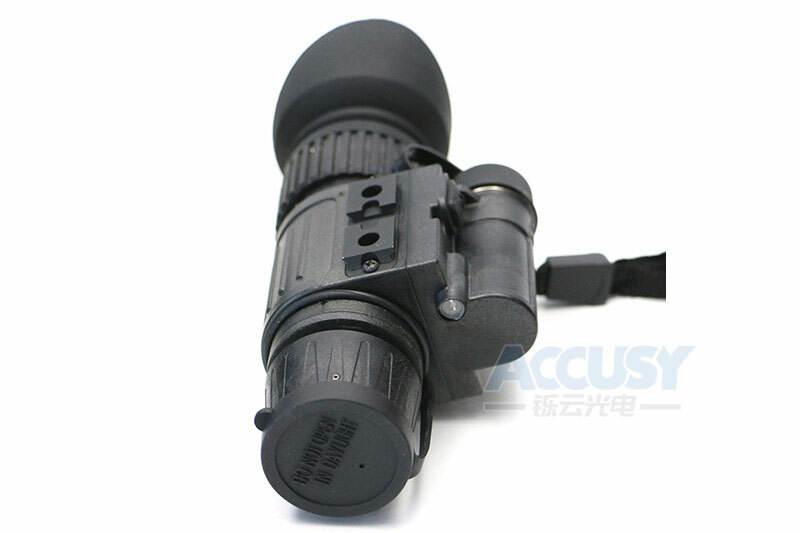 A 4x objective lens is available for long distance observation, and it can be used as telescope when match with a long focal length objective lens.